We serve businesses in Ohio, Pennsylvania, New York, New Jersey, and West Virginia— and beyond! 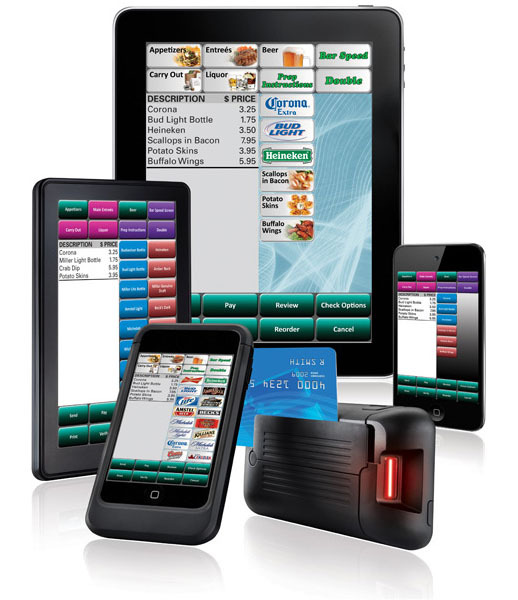 Since 1994, POS Innovation has provided retailers and restaurateurs with point of sale (POS) systems that help manage business more profitably and make customer experiences at the checkout quick and easy. Our customers in Ohio, Pennsylvania, West Virginia, New Jersey, and New York have new operational efficiencies and greater insight into their businesses thanks to the total POS solutions we provide. POS Innovation is proud to provide cutting-edge technology that gives our customers a competitive advantage in the marketplace. But we don’t stop there. We back the solutions we provide with skilled service and support. Our technical team, with an average tenure of more than five years, has in-depth understanding of their accounts, which helps keep them running smoothly and minimizes downtime if issues arise. Decades of experience providing retail, hospitality, and beverage businesses in Ohio, Pennsylvania, West Virginia, New Jersey and New York with state-of-the-art POS systems, has given us a deep understanding of your industry. We recognize the challenges you are facing that could stand in the way of running a profitable business in today’s market — and we know how to overcome them. Trust us to help you find the right solutions to address your unique business needs and to get the results you are looking for.